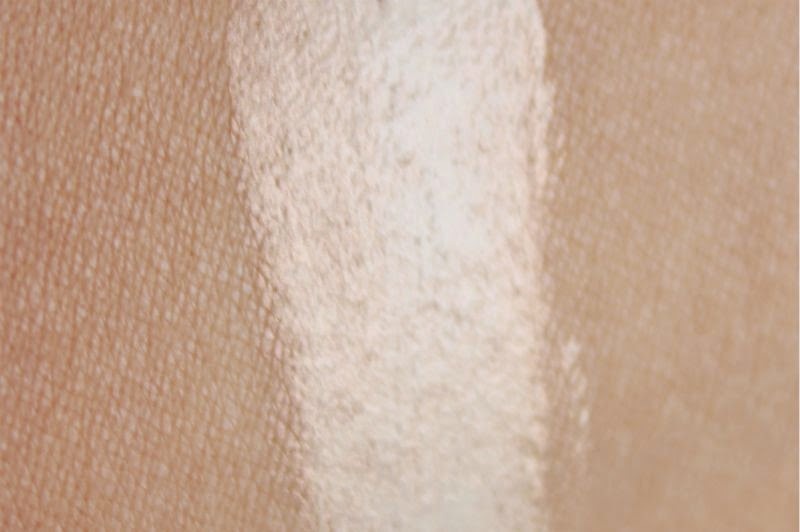 Meet the cream vegan highlighting product that has pretty much made me ditch every other highlighter I own. 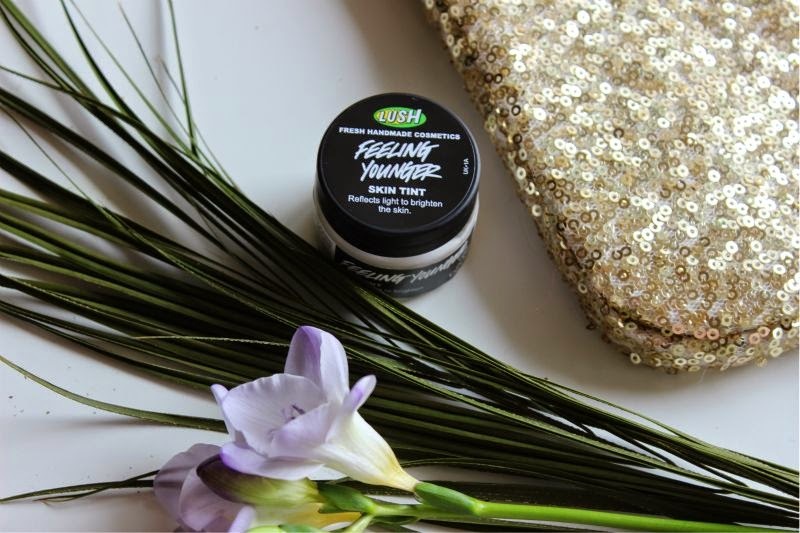 Lush Feeling Younger Skin Tint may sound like a 1950's vanishing cream for wrinkles but trust me when I say one use of this and it will be all you reach for to achieve glowy skin. 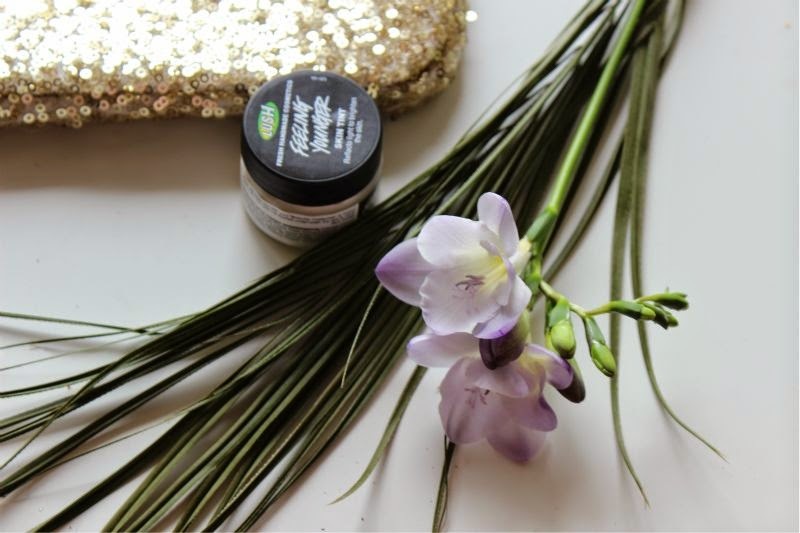 I should have known it was good when one of my friends not only complimented me on my shimmering skin but nodded in agreement when I said it was Lush Feeling Younger Skin Tint and then told me she was on her second jar! 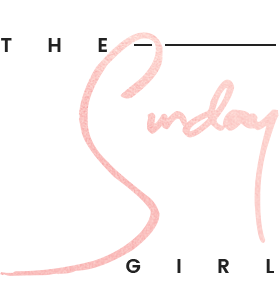 I am a woman of convenience, I like products that can be used for several purposes and are fairly straight forward to apply. 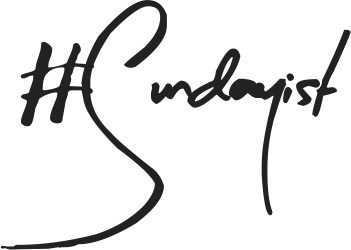 As I wear matte foundation 99.9% of the time I rely on various highlighting products to add a little life into my make-up and to emphasis and sculpting I may have done. I should mention that my go to highlighting powder of the moment is The Balm Mary Lou Manizer but as I can't mix this is with foundation, use it as an eyeshadow base, as a primer or mix in with a body lotion I have been reaching for Lush Feeling Younger Skin Tint pretty much daily for the last week. 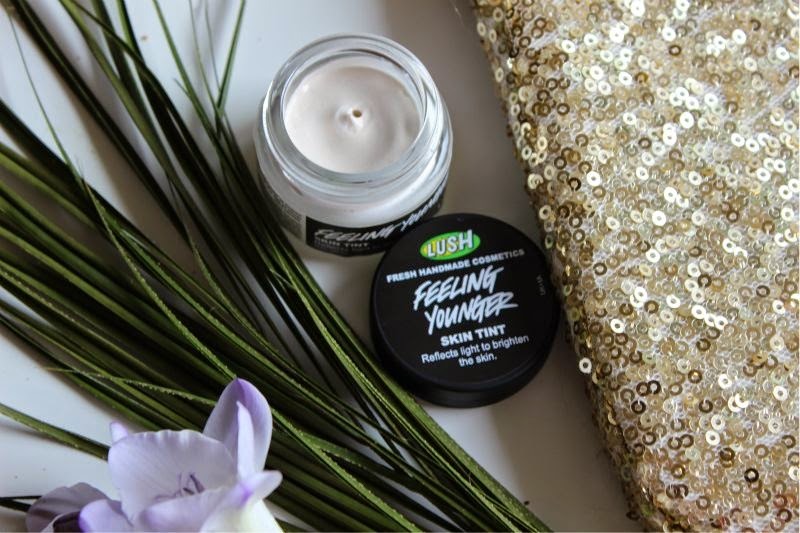 Lush Feeling Younger Skin Tint is a thickly textured cream that is both moisturising and light weight. As many will know I do have oily skin but don't find the texture or hydration to be troublesome for my skin type i.e it doesn't overwhelm even when applied all over. If you have dry skin and find powder products tend to cling to such areas this is the product for you (Lush also do non-shimmer tints too). In my opinion Lush Feeling Younger Skin Tint is a pearlescent highlight - in some lights in gleams oyster pink and in others it is more yellow/golden. Basically if you like the results Benefit High Beam delivers but fancy something a little more pocket friendly this is for you. It should work with all skin tones as although a white cream in the jar it does not leave behind a white/ashen cast. 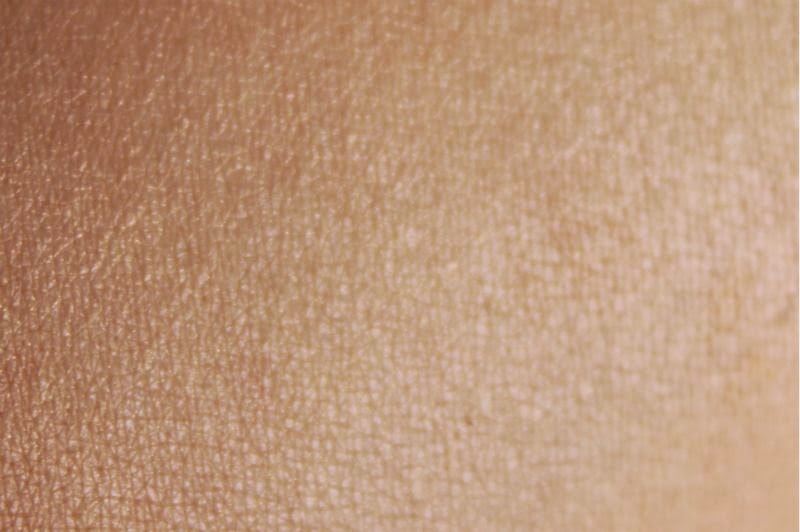 As someone with enlarged pores I often find that some highlighters contain heavy shimmer particles that only emphasis such imperfections which is the last thing I want which this doesn't - it softens and almost blurs my enlarged pores which I imagine that it will do the same for any lines. Not only is the finish divine but this is a brilliant all in one product: a highlighter, an eyeshadow and foundation primer and it can be mixed in with foundation or a body lotion to create an all over glow wherever applied. Speaking of application I find my fingers are the best tool to dab on and a little goes a long way. Your make up bag needs a jar! 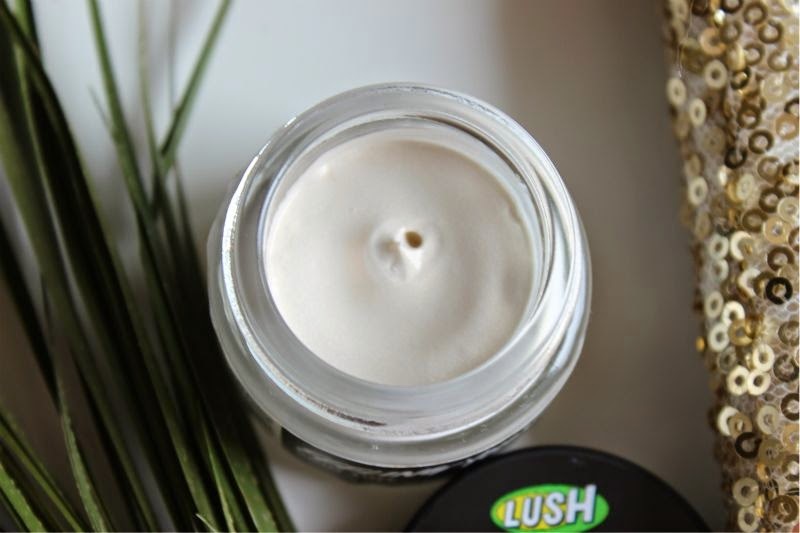 Lush Feeling Younger Skin Tint £12/20g via Lush - link. a great review! I forgot Lush has this product- I either reach for a highlighter I got from a Josie Maran gift set, or my Topshop highlighting powder in celestial. Great tip about using as a eyeshadow too, this would be great for a little brightening up!